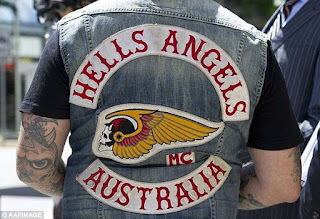 Things didn't look good for Hells Angels bikie Reginald “Reg” Roberts, 64, last week. 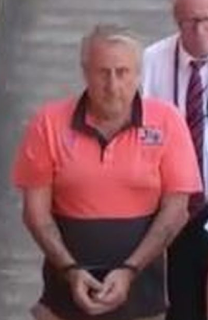 Currently sitting behind bars in a South Australian prison for his involvement in a $270 million drug-smuggling operation, he also has the issue of bankruptcy to contend with. However, his luck seems to have changed for the better thanks to a reported $1.33 million lotto jackpot win. Truck driver Roberts has been bankrupt since May 2015 after being caught orchestrating a diesel fuel rebate scam involving trucking companies linked to the Hells Angels. In February, he was arrested with two other men after drugs with an estimated street value of $270 million were discovered on board a ship for Adelaide. 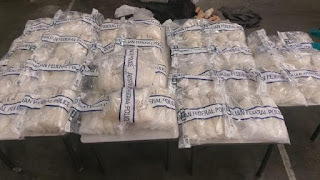 Police seized more than 313kg meth, making it the biggest haul in SA history.